Speakers in Code: [INTERVIEW] Emily Staveley-Taylor of The Staves: "I think the idea of live music probably has changed." [INTERVIEW] Emily Staveley-Taylor of The Staves: "I think the idea of live music probably has changed." 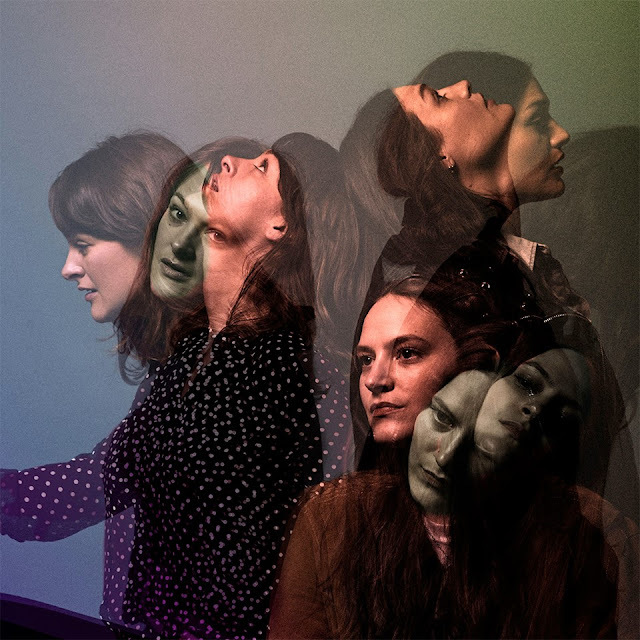 The Staves have a new EP, Sleeping In a Car, out, and you should A) listen to it and B) go see the trio at Off Broadway in St. Louis on Saturday, June 25th ($12-15; purchase here). Before we get to Ryan Self's interview with Emily Staveley-Taylor, let's have a listen to "Roses." Once again: The Staves in St. Louis at Off Broadway. Saturday, June 25th. You've talked about [new EP] Sleeping in a Car being about travel, and that feeling of disconnect. Do you feel like you fundamentally change as a person when on tour? Is there a loss of self? I don't know if its a disconnect from self, more like all your anchors disappear. Most people are wise enough to surround themselves with friends and family and familiar routines, that act as mirrors to reflect back to you the version of you you have built. With excessive touring like we do, those disappear. It's quite easy to forget yourself. You have to hang on tighter to your own idea of who you are, and reality. This is an industry where you're provided a lot of alcohol from midday on, all day. Everyone drinks, all day everyday. What are the rules? Who am I? It's the most fun ever, but the most disorienting too. You've made a name for yourself supporting some bigger acts, and having fans discover you that way. How does your mindset and process change when headlining a tour, versus opening? In some ways it's not very different. You always want to put on a show where you are present, and in the moment of the music. Try to play the best you can. That part doesn't really change, supporting or headlining, regardless of country. On the other hand, when supporting, you're playing to an audience that isn't necessarily interested. That sometimes provides for a cool energy, makes you push it where you wouldn't have before. With our regulars we can be chatty, let our hair down. We're not introducing ourselves. I think it's fair to describe your music as driven by the subtle, finer moments. In this age of cell phone cameras and short attention spans, how do you command attention at a live show with such deliberate, nuanced songs? Is that a struggle at all? I think the idea of live music probably has changed. But we feel lucky. The people who come generally are pretty attentive. When headlining, people aren't watching you through a screen. People who come to our shows know that about us. But sometimes, people in the front row just film you the whole time, they're not really there. Have you followed the [HB-2] controversy in NC that had some acts cancelling shows in protest? Was there ever any consideration given to cancelling? (I picture myself getting blamed for getting the upcoming NC show cancelled, and quickly beg for a topic change).Years ago, you described the act of being a band without a set leader "exhausting." Has that changed over the years? Has someone emerged as a de facto "leader"of the band? If not, does being siblings make that all the less likely? Yes, probably very unlikely. I don't think much has changed. It's kind of a constant internal power struggle, but it helps to make us better I think. We don't let each other get away with anything, we are always challenging each other. It makes for better music. It varies day to day, task to task. My favorite last question...what's the best record of 2016? What are you playing? The EP by Christof, Montreal. Stunning, really really exciting. Docks by Amanda Bergman, I guess that's recent. So good. Phil Cooks' Southland Mission. 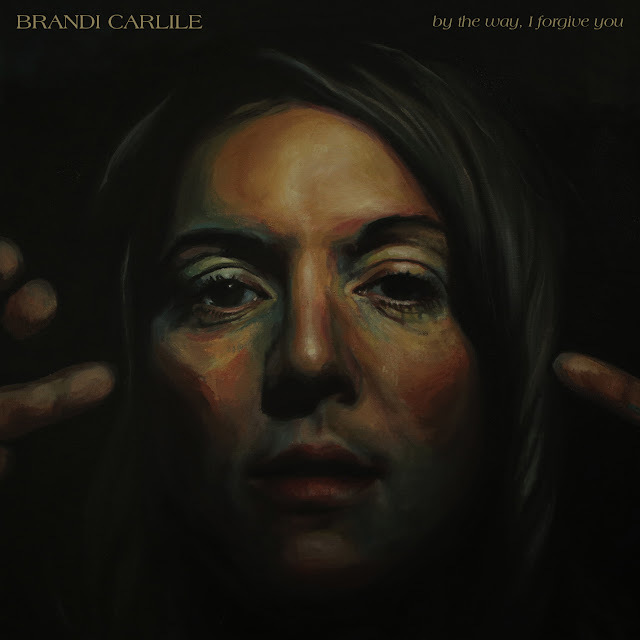 A wonderful album.